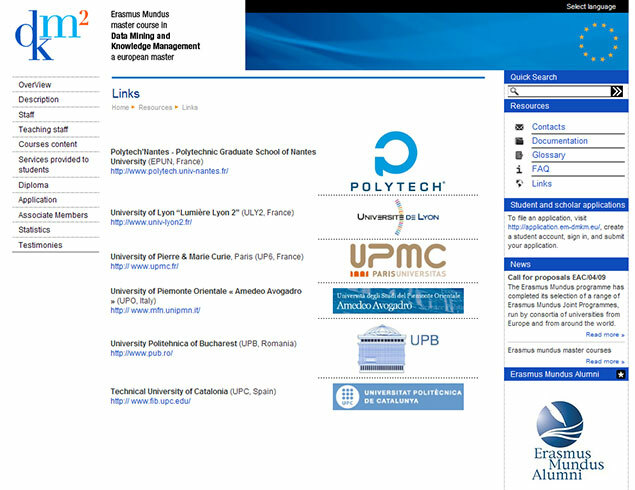 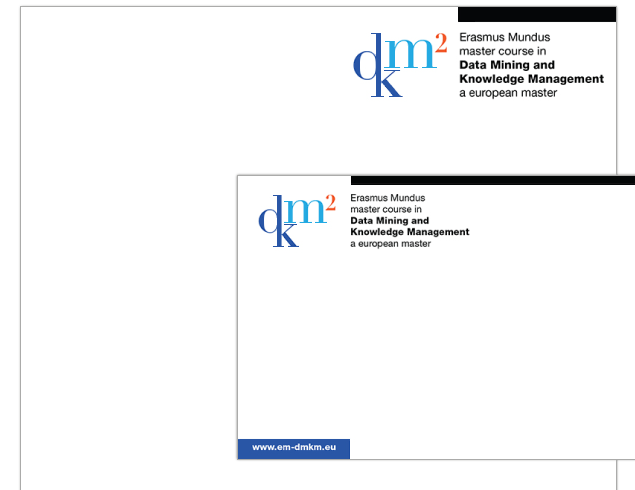 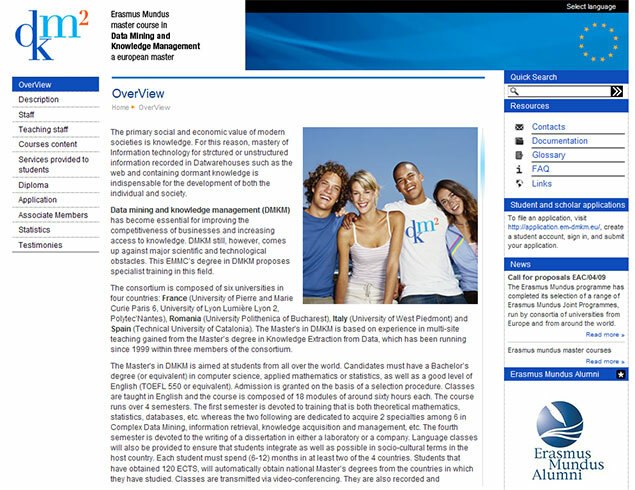 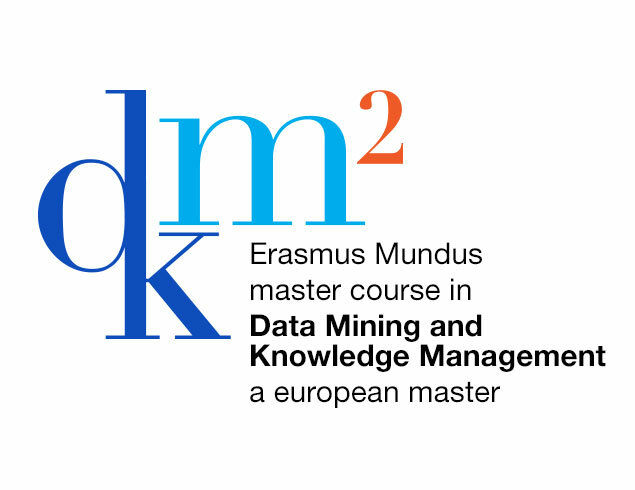 A new website for Erasmus Mundus Data Mining and Knowledge Management, a European Scholarship Masters Program. 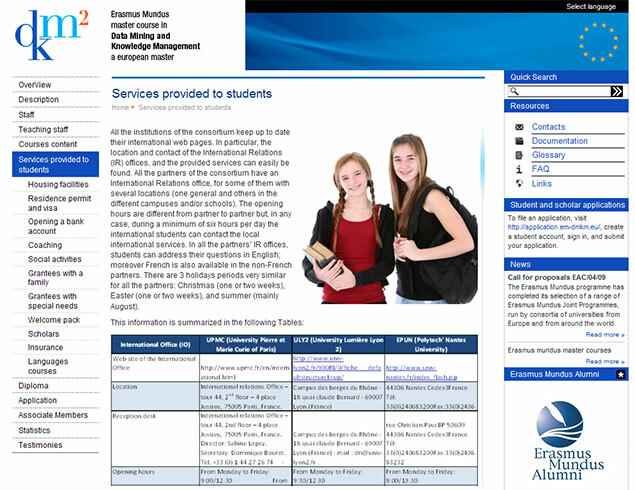 The site presents the program to prospective students. 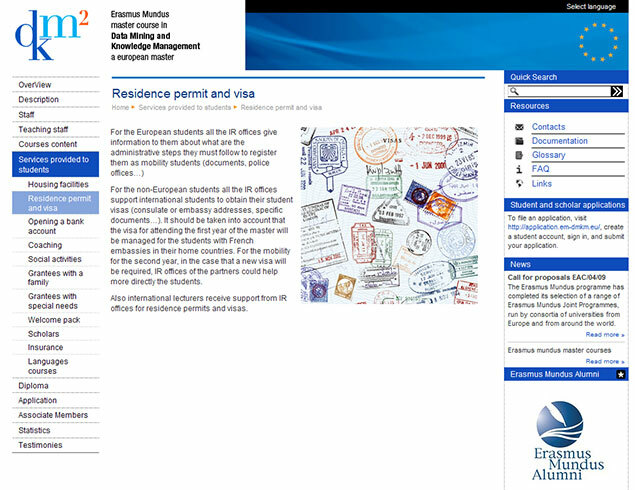 In phase two, student, professor and scholar areas will be created to provide collaboration tools for better communication exchanges. 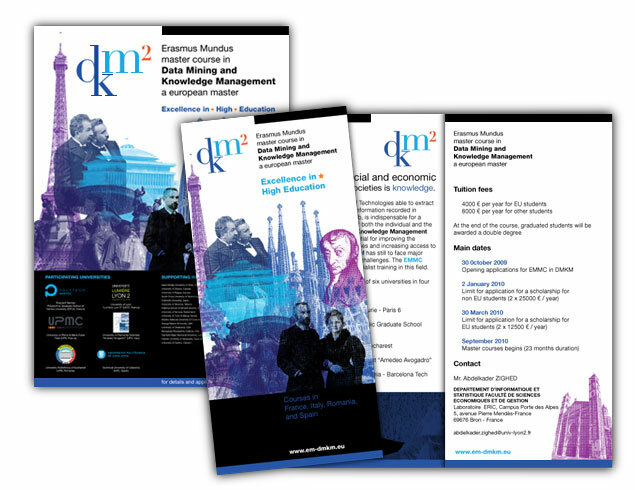 Print included large and small format posters, brochures, folders and stationary.